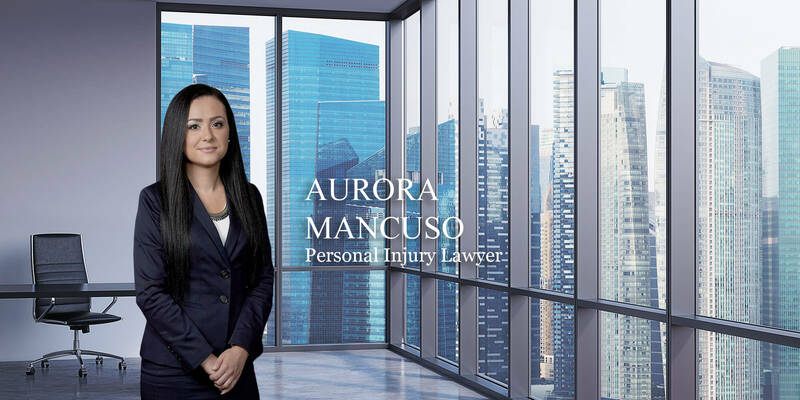 Aurora Mancuso is an adept member of Barapp Law. She obtained her Bachelor of Laws from the University of Ottawa, and was called to the Ontario Bar in 2012, after completing her articles with a boutique personal injury law firm. Accident Benefits, Motor Vehicle Tort Claims, Animal Attacks and Dog Bites, Occupiers’ Liability, Municipal Liability, Product Liability, and Disability Claims. Aurora has represented her clients in the Financial Services Commission of Ontario, the Ontario Superior Court of Justice and the Social Security Tribunal of Canada, previously called the Canada Pension Review Tribunal. In her spare time, Aurora enjoys travelling, trying out new recipes, and spending time outdoors and with her friends and family.